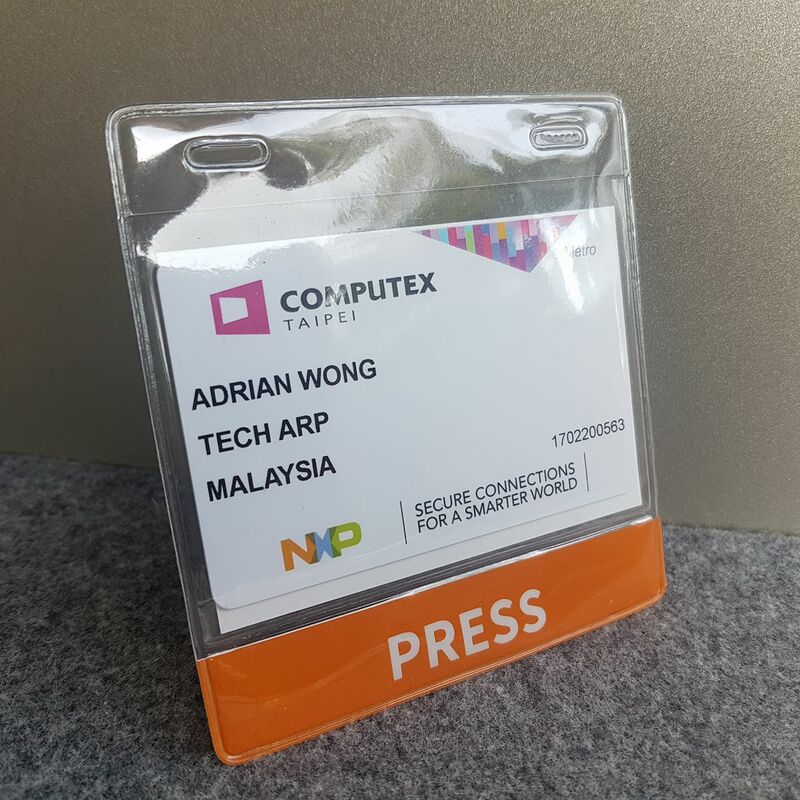 Team ARP is on the ground at Taipei to cover Computex Taipei 2017 LIVE on the Tech ARP Facebook page and this article. 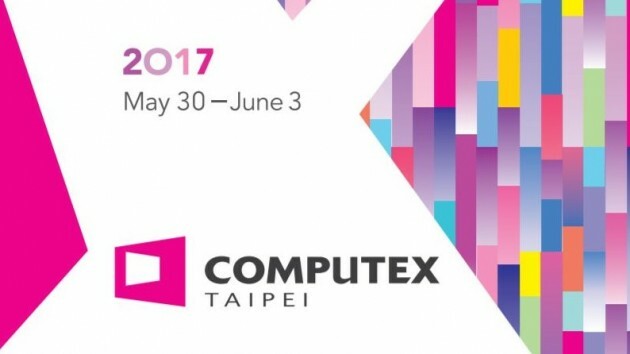 Computex Taipei 2017 begins today, May 30, 2017 and will run for five full days. So join us for our live coverage every day, until June 2! Computex Taipei 2017 Kicks Off! 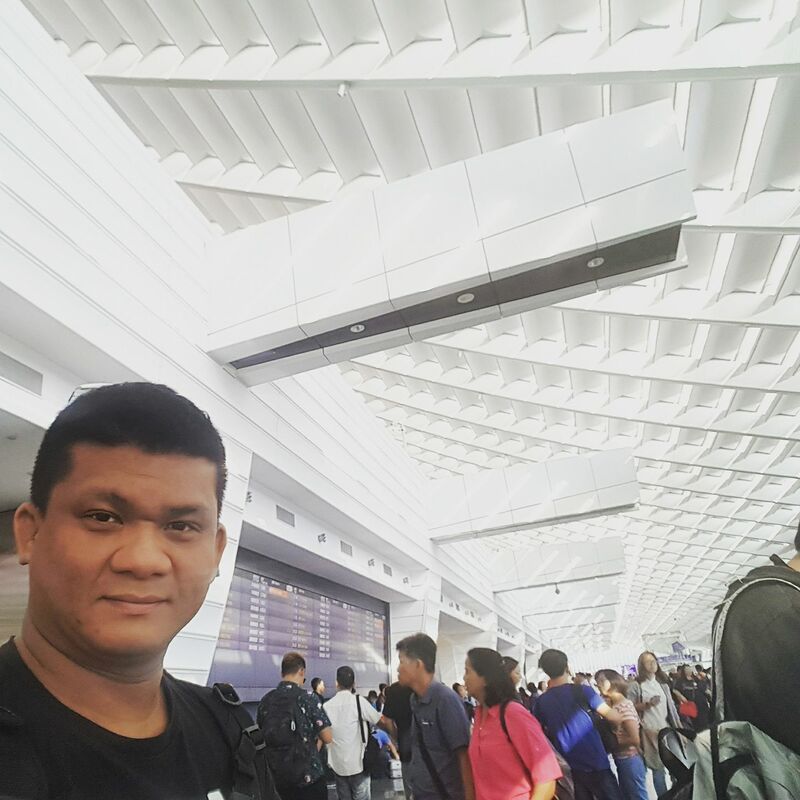 Finally… after a damn long delay on take off, and a missed approach on landing, I’m finally on Taiwanese soil! ? 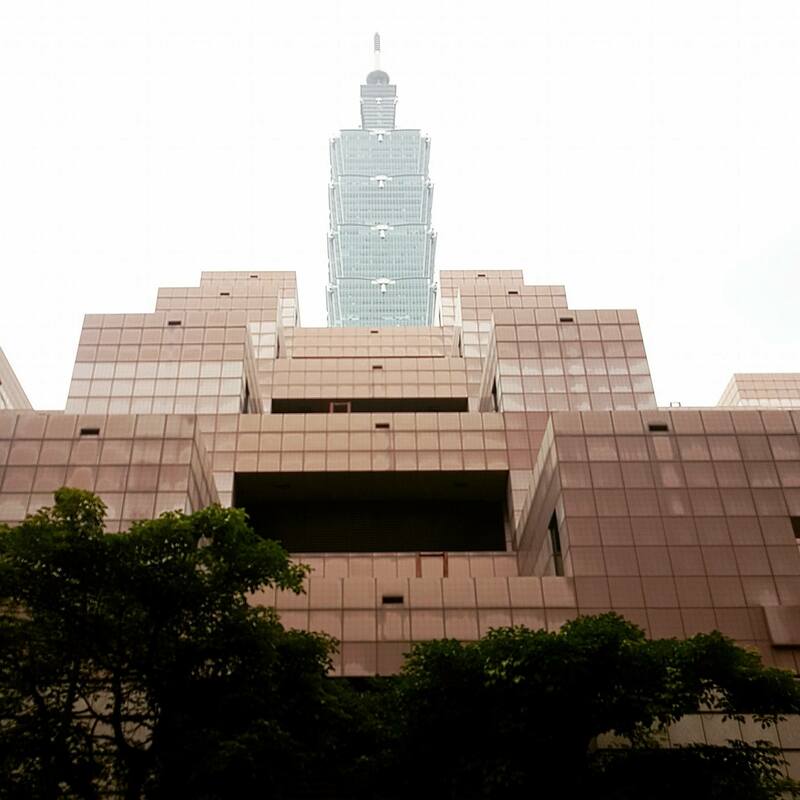 The entire first day will be spent in the Taipei 101 half of Computex Taipei 2017. 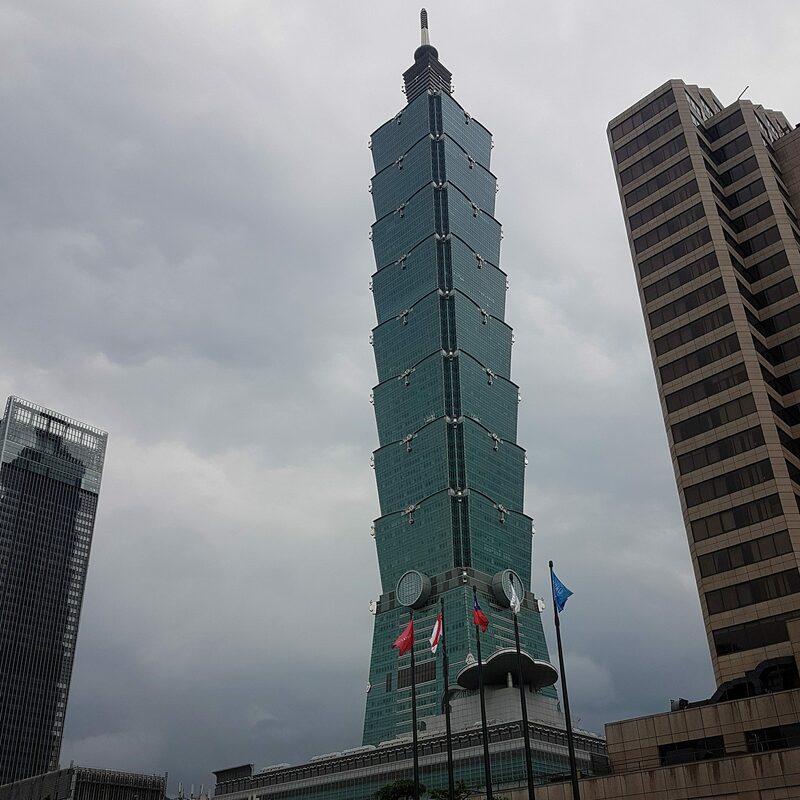 This year, Taipei is not as hot as last year’s inferno of a weather. Phew!